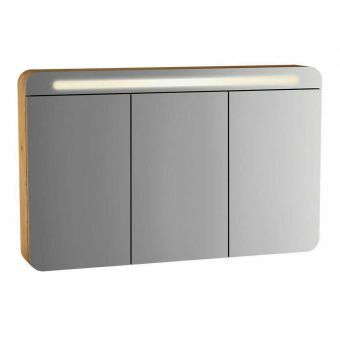 VitrA T4 2 Door Illuminated Mirror CabinetFrom £753.60 inc.VATRRP: £942.00 (Save 20%)Features side panels to match other T4 furniture. 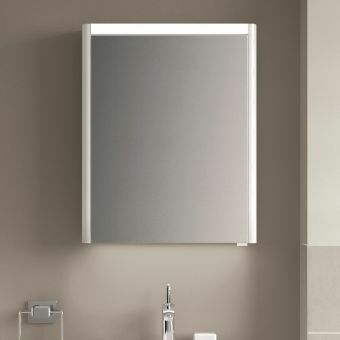 3 widths of 700, 800 or 900mm and 3 stylish colour options. 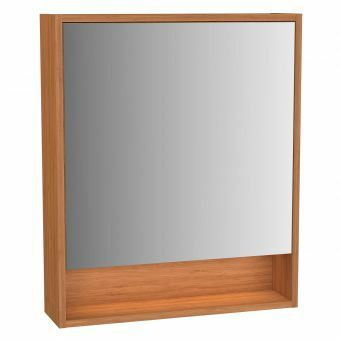 VitrA M-Line Infinit 80cm Mirror CabinetFrom £753.60 inc.VATRRP: £942.00 (Save 20%)Two door mirror cabinet 825mm in width, ideally paired with the VitrA M-Line Infinit 80cm vanity unit, 3 colours. 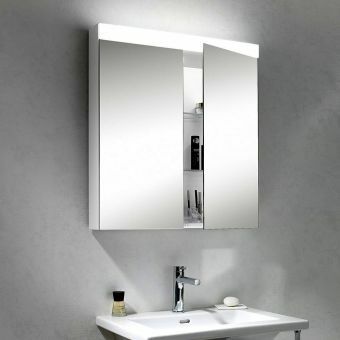 VitrA M-Line Infinit 100cm Mirror CabinetFrom £775.20 inc.VATRRP: £969.00 (Save 20%)2 door mirror cabinet with LED lighting. 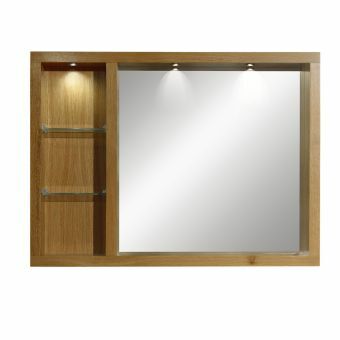 3 internal shelves, choose from 3 stylish colours Plum tree, Oak or White. 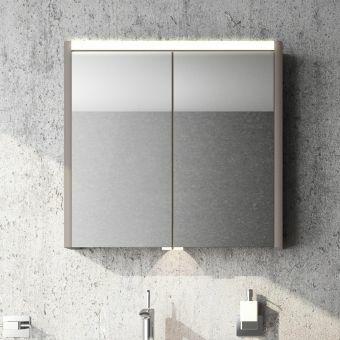 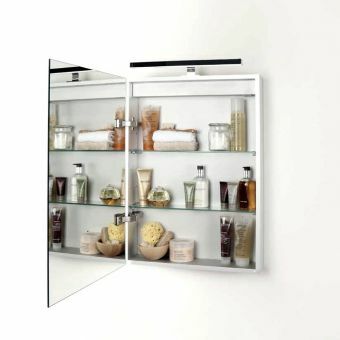 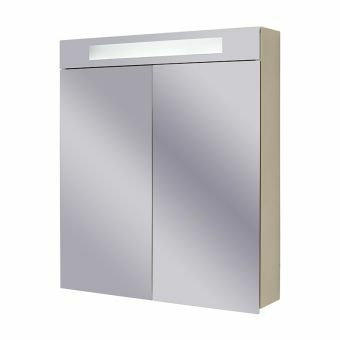 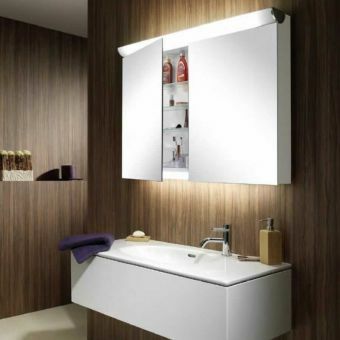 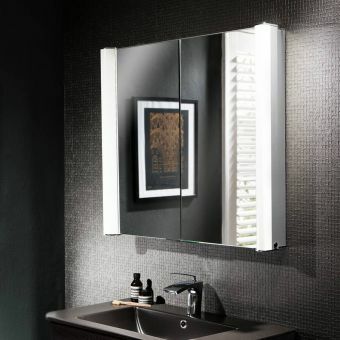 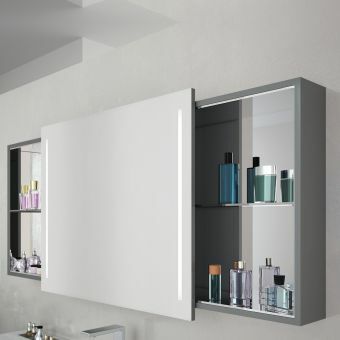 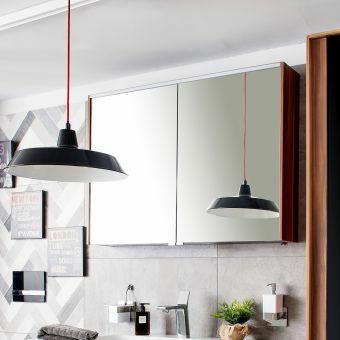 VitrA T4 1 Door Illuminated Mirror CabinetFrom £603.19 inc.VATRRP: £754.00 (Save 20%)Single door mirror cabinet with illumination 60 x 75 x 15cm choose from 3 fashionable colourways. 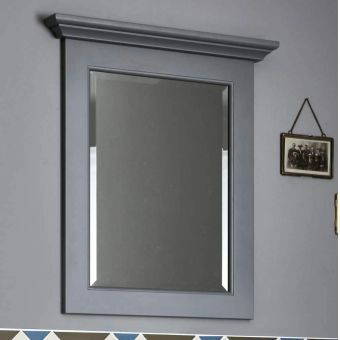 VitrA Integra Small 60cm Mirror CabinetFrom £404.80 inc.VATRRP: £506.00 (Save 20%)Single door mirror cabinet in 3 colours, 60cm wide with a choice of left or right hand hinges. 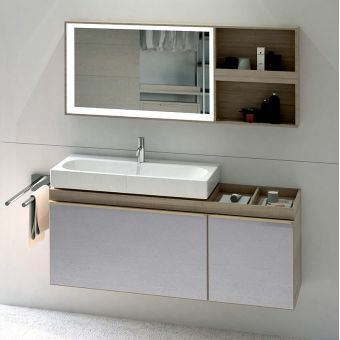 Bamboo, Elm or Walnut. 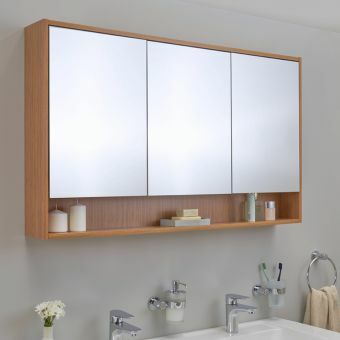 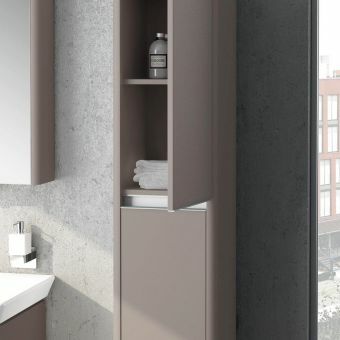 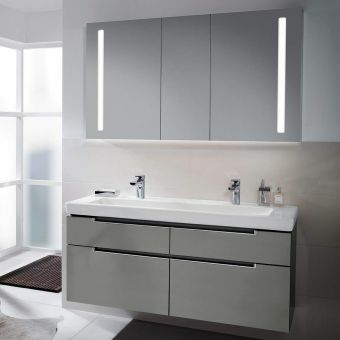 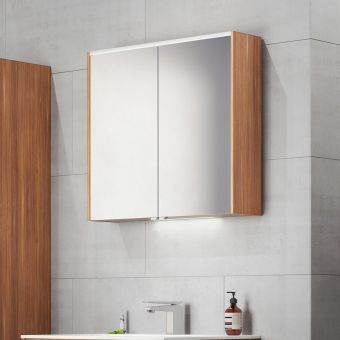 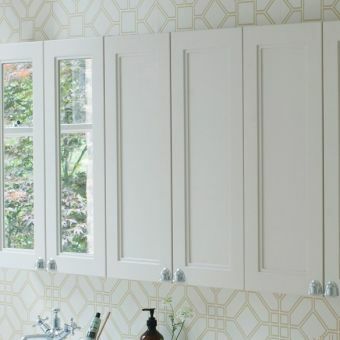 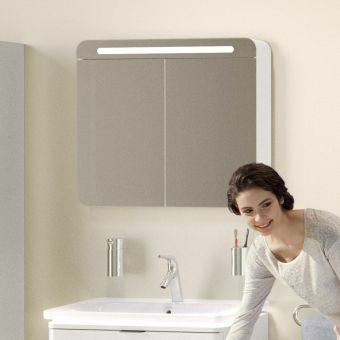 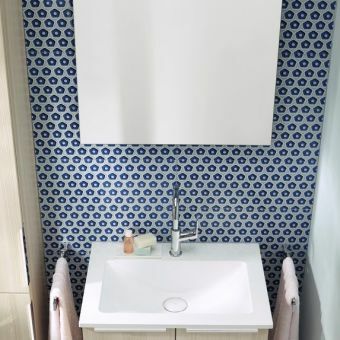 Vitra T4 Tall CabinetFrom £672.00 inc.VATRRP: £840.00 (Save 20%)Tall bathroom cabinet, wall mounted with 2 doors, height of 160cm with left or right hand hinge options & colours. 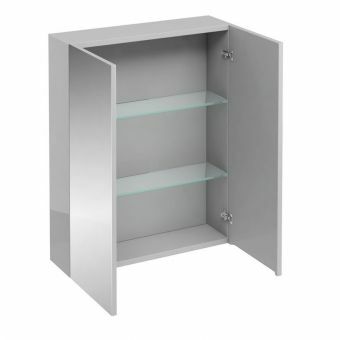 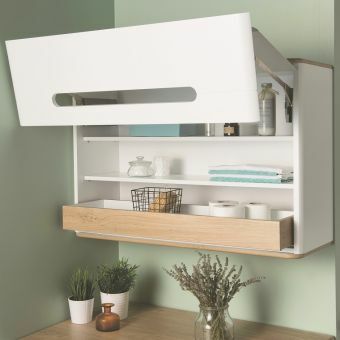 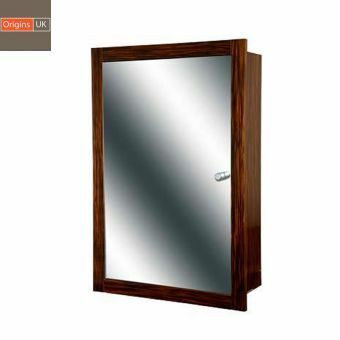 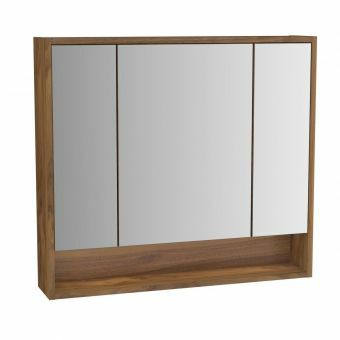 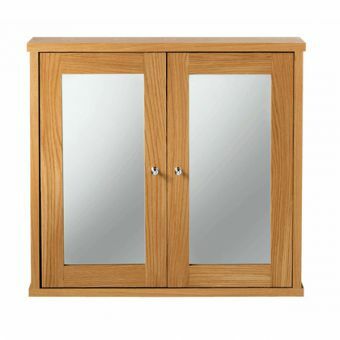 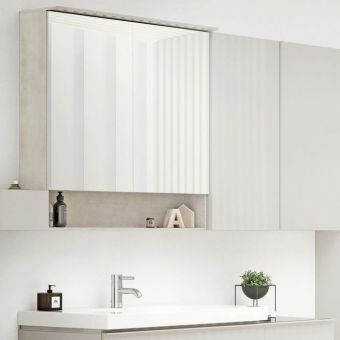 Free DeliveryVitrA Memoria Illuminated Mirror Cabinet with Sliding DoorFrom £994.39 inc.VATRRP: £1243.00 (Save 20%)Doubles as a cupboard for storage. 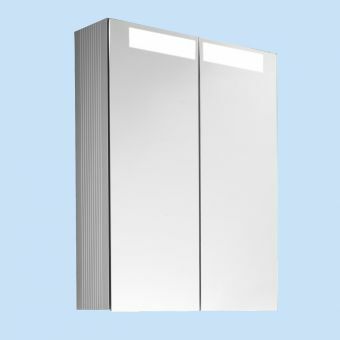 Comes in two width and two finish options. 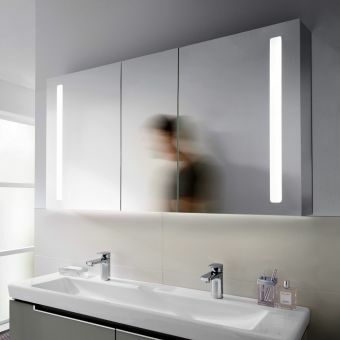 LED lighting and storage shelves. 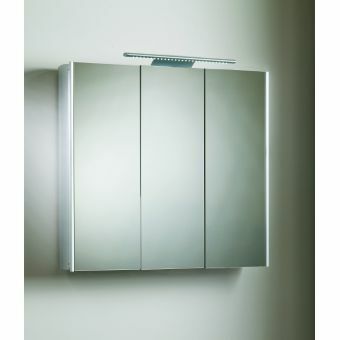 VitrA Nest 2 Door 80cm Mirror cabinetFrom £552.00 inc.VATRRP: £690.00 (Save 20%)With 2 doors and LED illumination, for mains wiring. 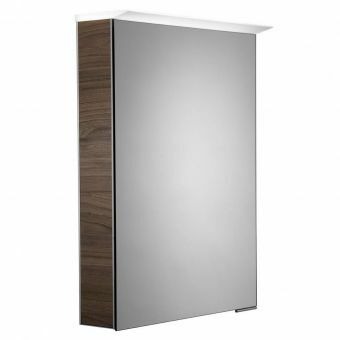 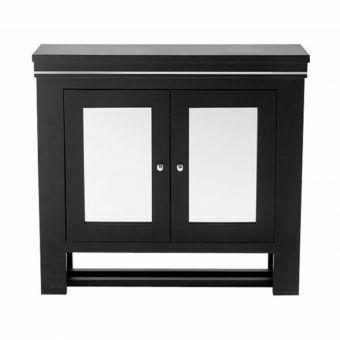 80cm in width with good internal storage, 4 colours! 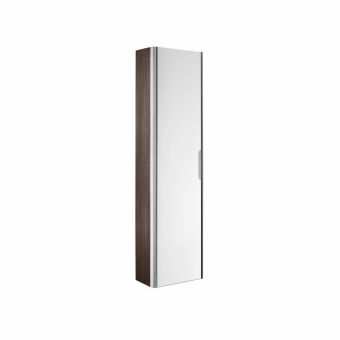 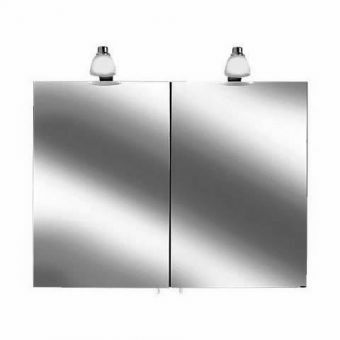 Vitra Sento 3 Door Illuminated Mirror Cabinet£648.00 inc.VATRRP: £810.00 (Save 20%)1200mm Large cabinet with mirrored doors and top lighting, now with shaver socket!